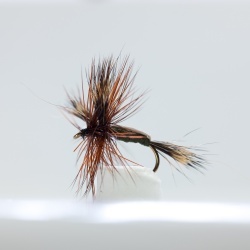 A large, bushy, and buoyant Humpy version of the Adams fly. 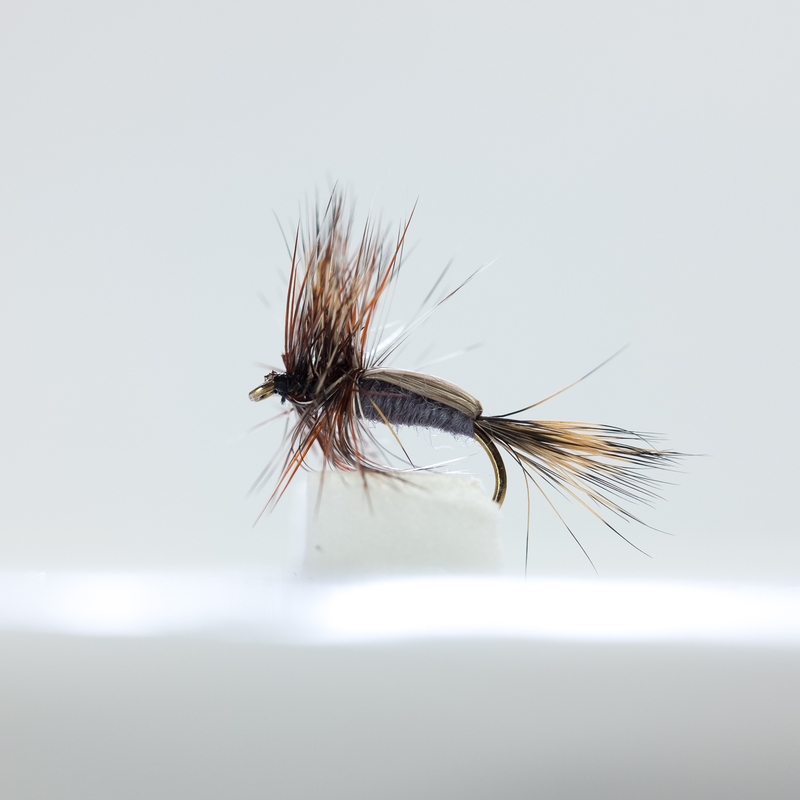 One of the most prolific flies ever devised, the Adams is used fly fishing worldwide and this over-dressed Humpy style is perfect for big, rough and tumble water or where a dropper is desired. Color, Adams.